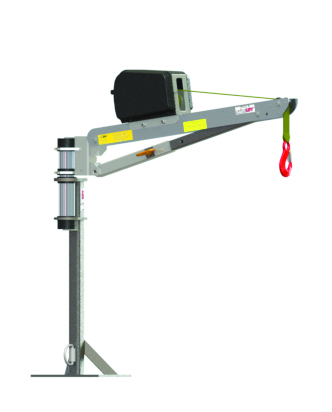 SpitzLift Aluminum Van Cranes are designed and engineered to be the ideal lifting solution for work vans. When not in use the cranes stores neatly out of the way to maximize workflow. User-friendly design allows for simple set up to the operational and fold-down positions. Easily spec’ed in with shelving units or other accessory items. Weighs less than 100 lbs. when completely installed. 650 lbs. 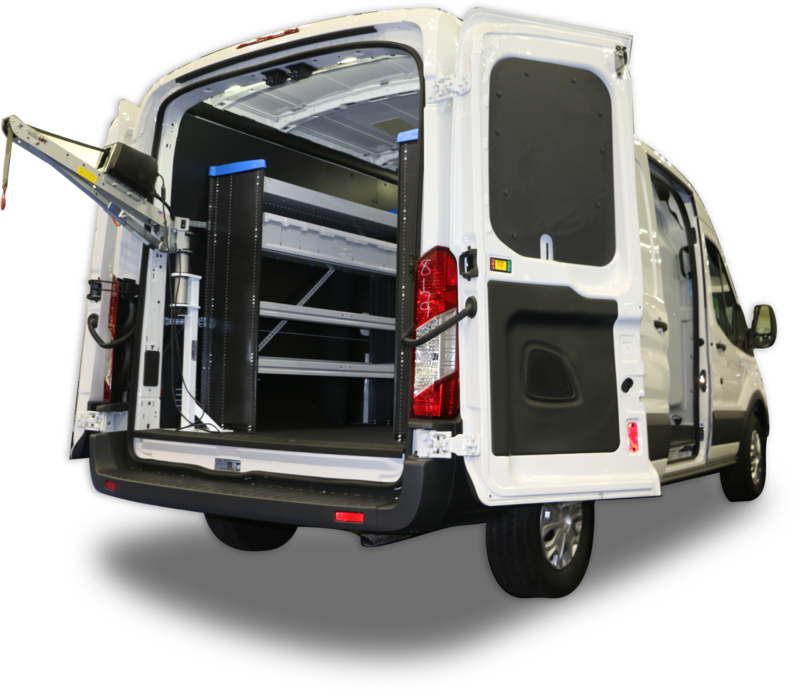 load capacity, manufactured according to ASME & OSHA standards. Thousands of SpitzLifts are being used every day. 20 years of standing behind our product and know what it takes to get the job done. Need more capacity? We also offer the SpitzLift Van Crane with 900 lbs. capacity. Install Weight: Approx. 91 lbs. Install Weight: Approx. 87 lbs. 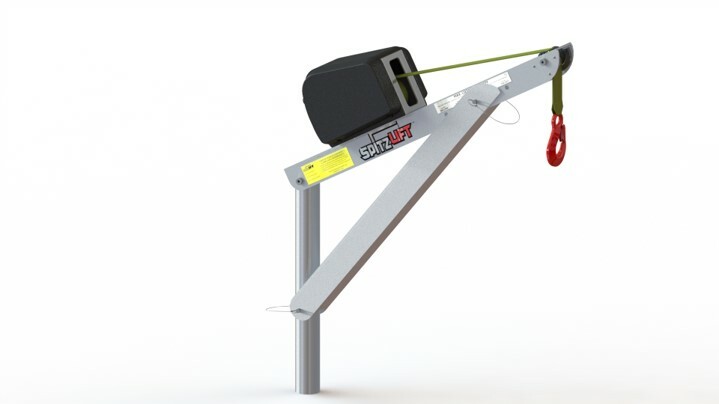 Call a SpitzLift Applications Expert at (619) 713 – 5061 for a custom application.